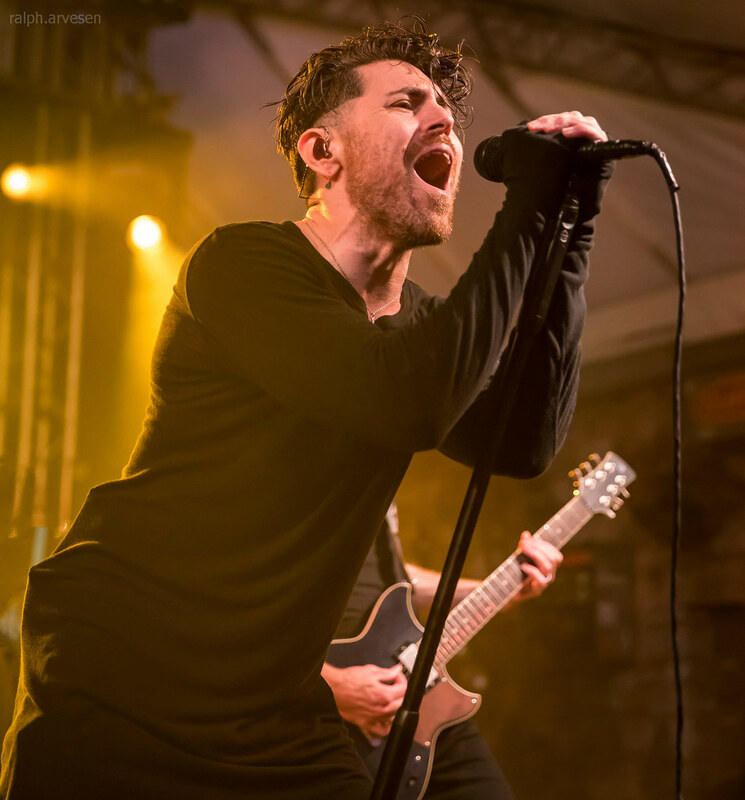 AFI performing at the Stubb's Waller Creek Amphitheater in Austin, Texas on September 11, 2018, with Adam Carson, Davey Havok, Hunter Burgan, and Jade Puget. 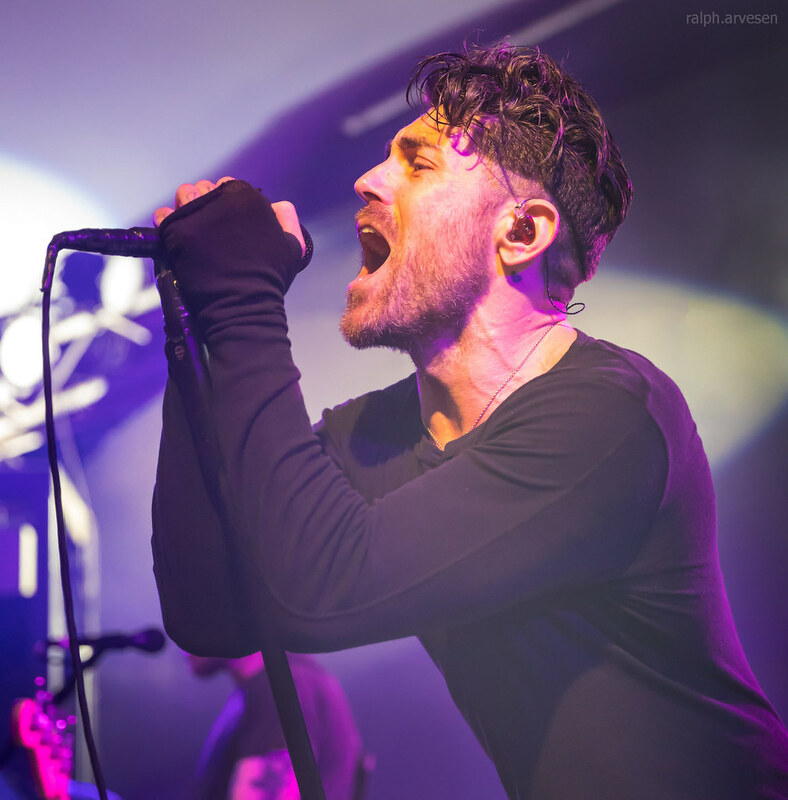 Since that time, AFI has satiated ticket holders at amped up concerts nationwide, either on their own headlining runs or as part of the Vans Warped Tour on several occasions. 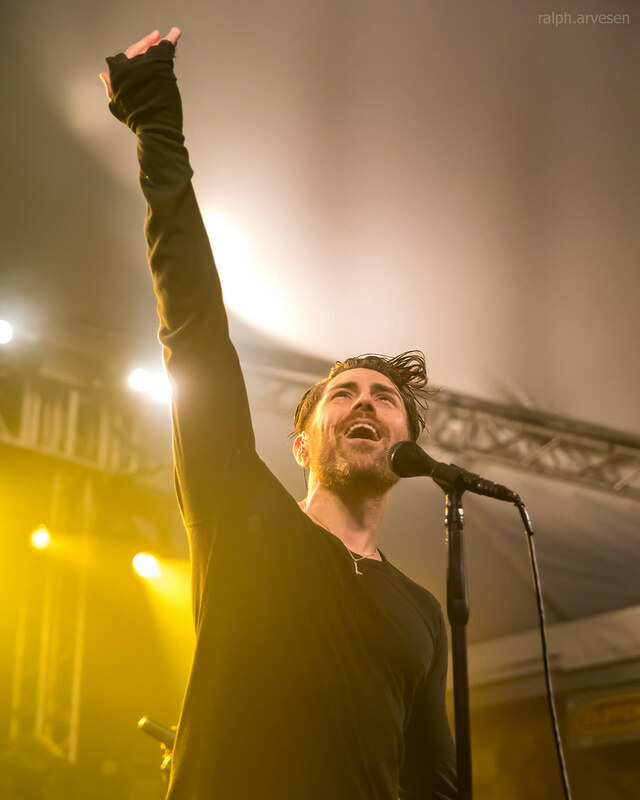 After a four-year recording hiatus, AFI unveiled its ninth studio set, “Burials,” in October 2013. 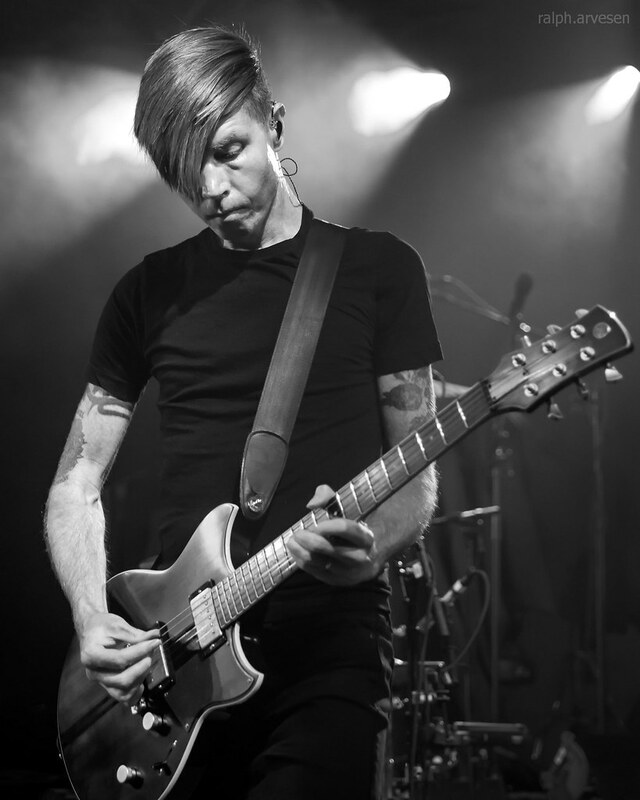 The collection, produced by Gil Norton (Foo Fighters, Jimmy Eat World), peaked at No. 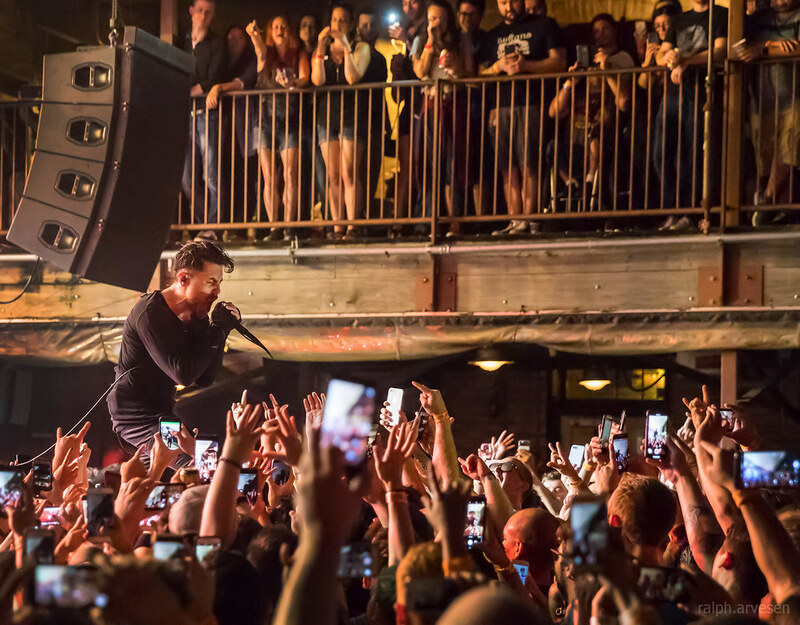 9 on The Billboard 200. 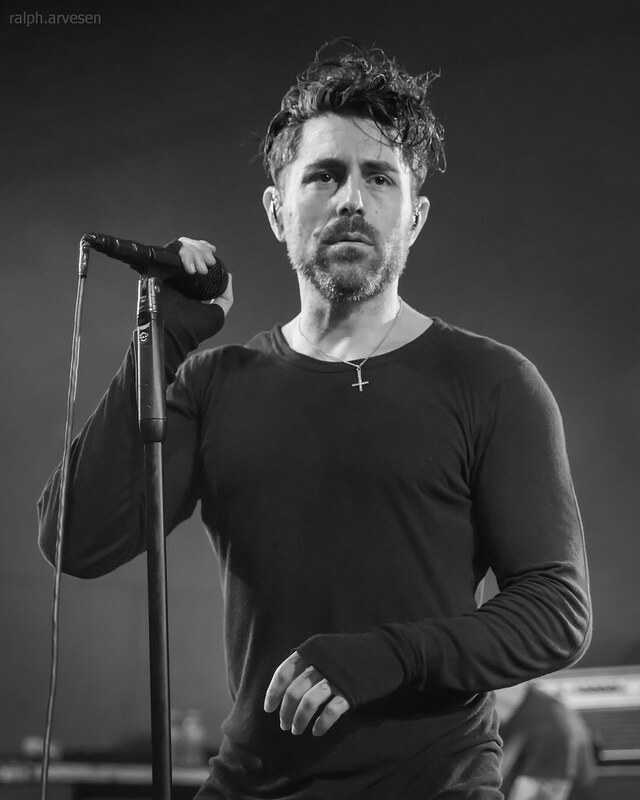 Some tracks on the Republic Records release (“17 Crimes” and “I Hope You Suffer” for example) lean more toward hard rock than horror punk or goth-punk, both labels AFI’s received with past work. 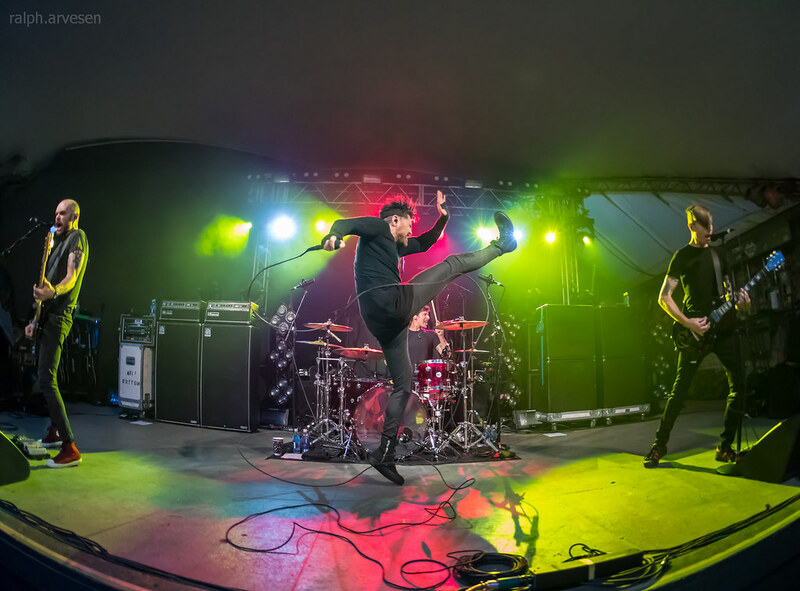 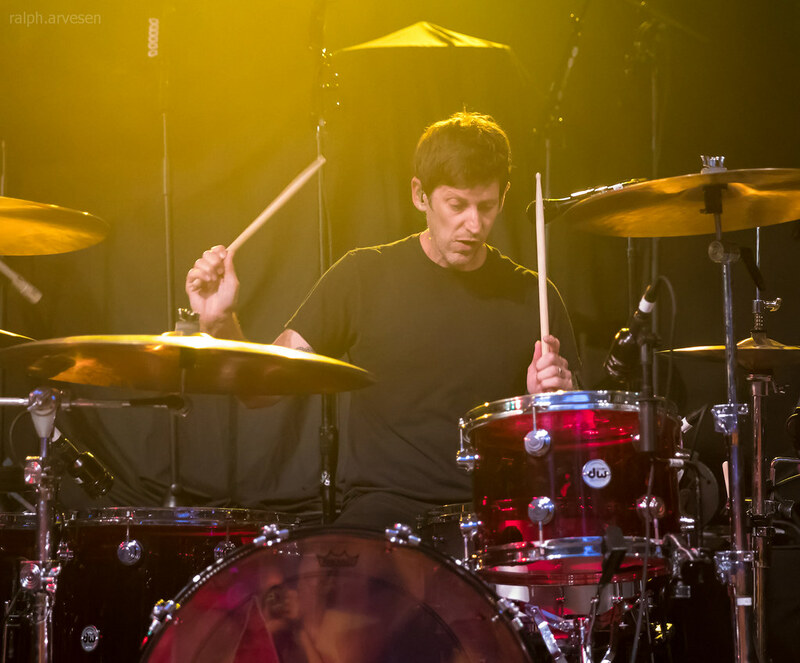 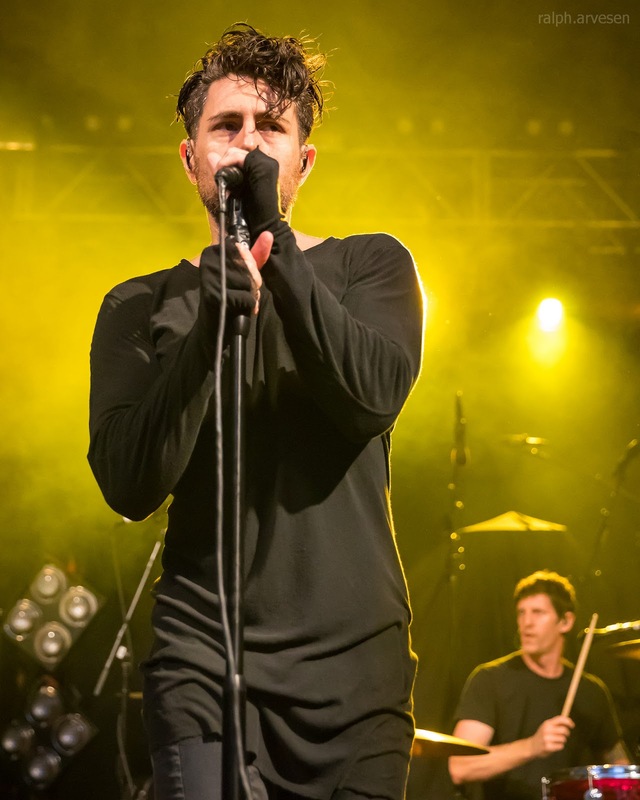 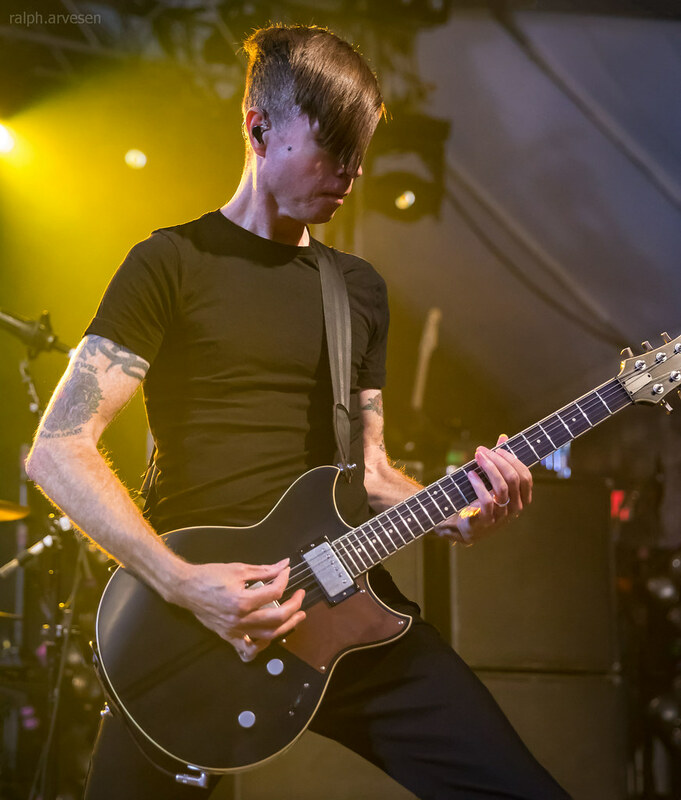 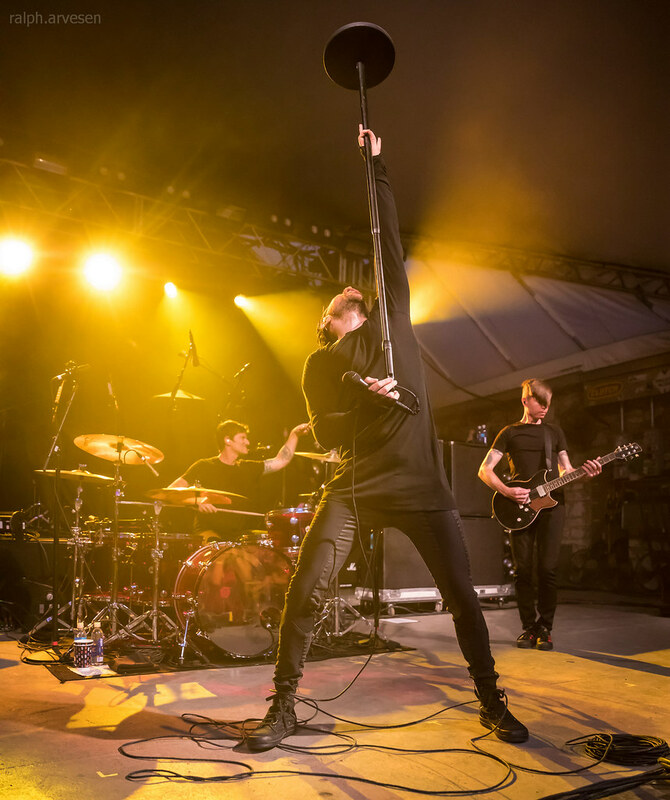 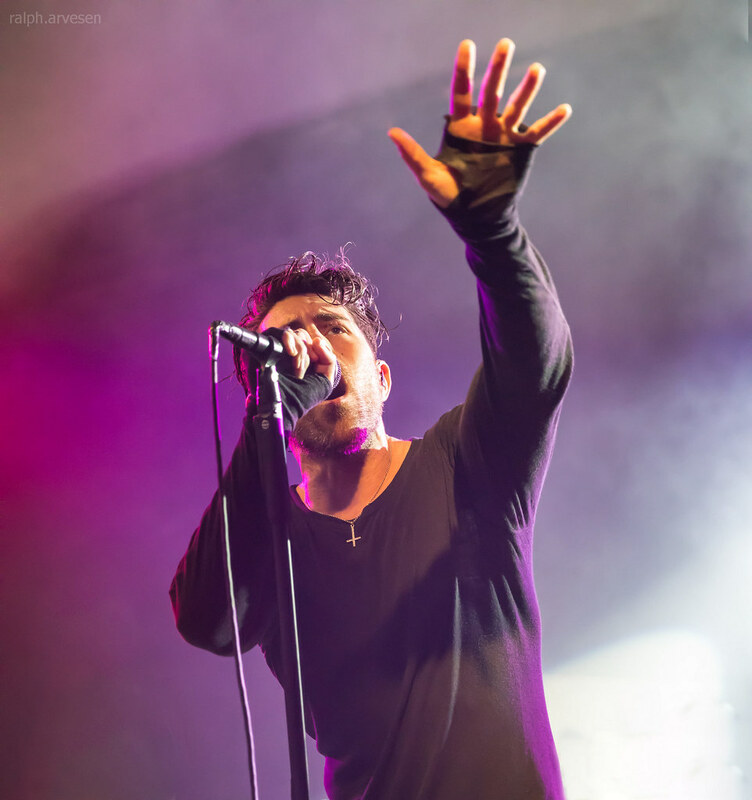 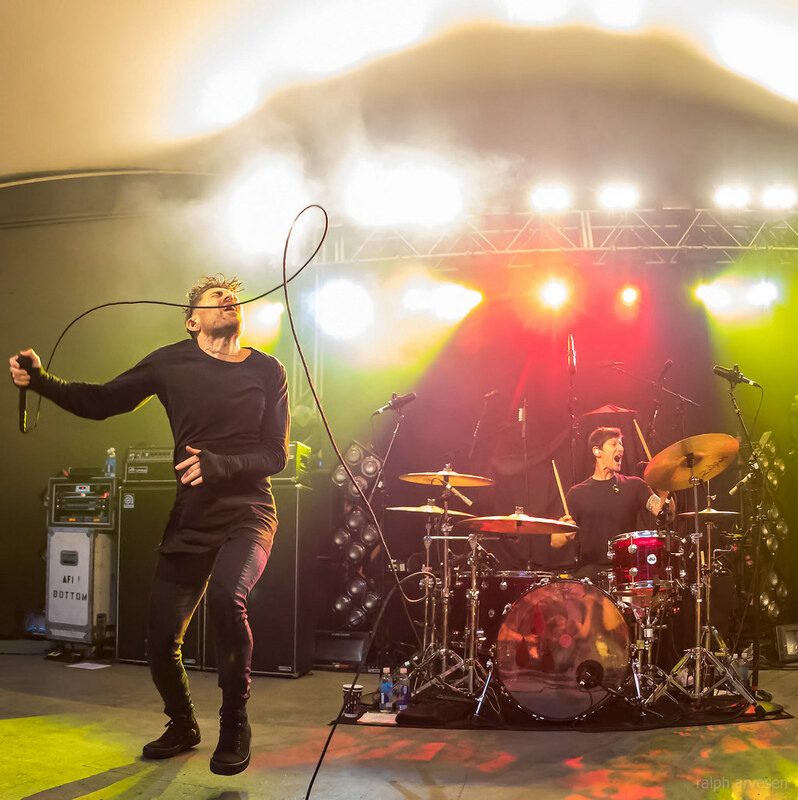 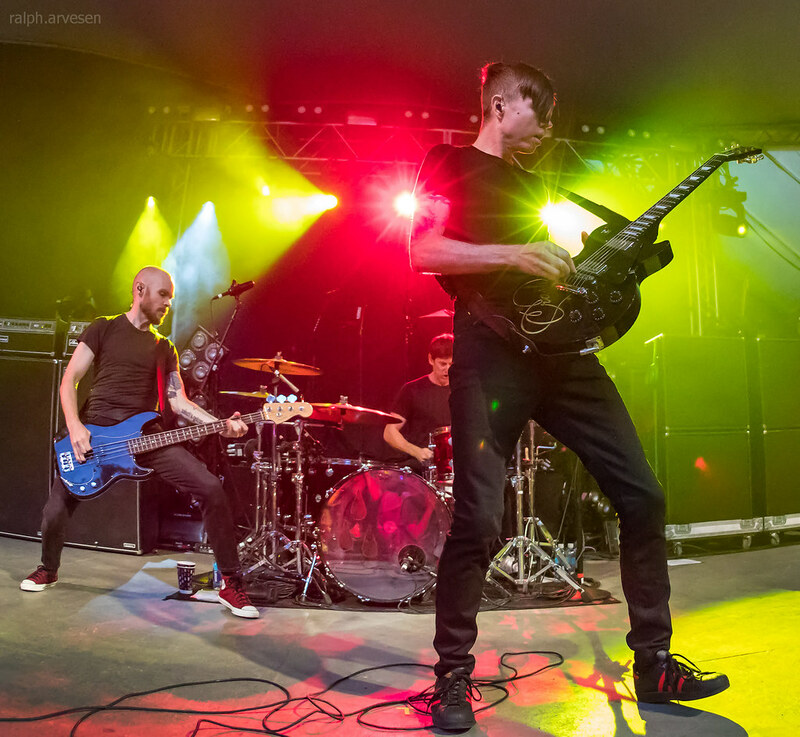 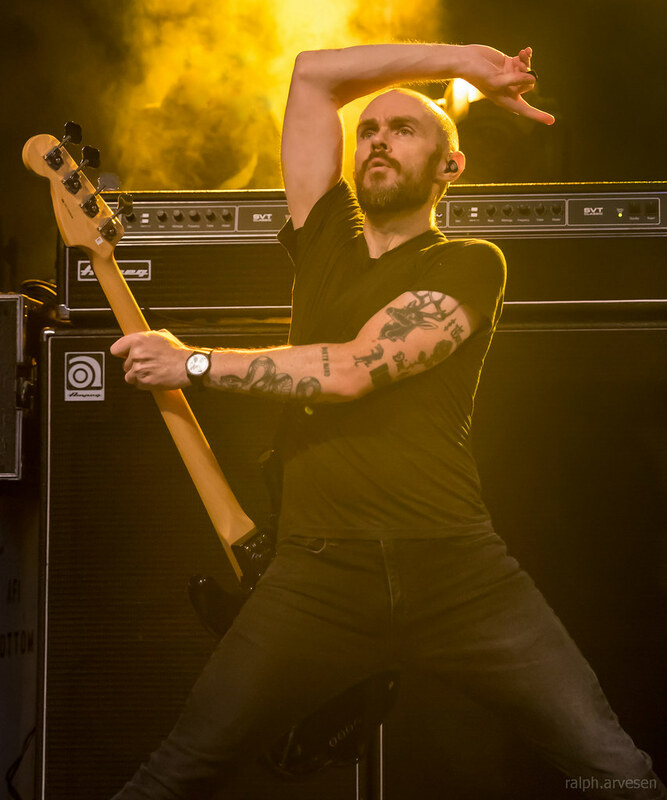 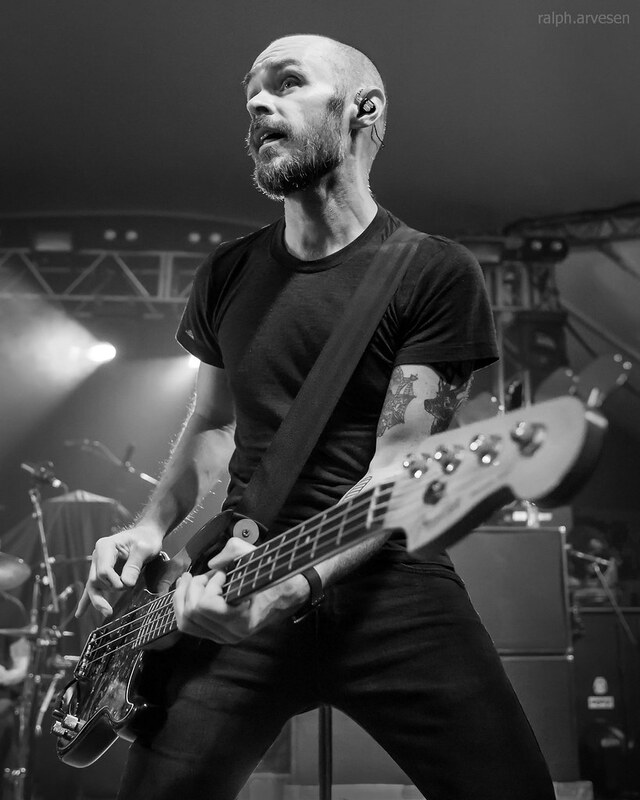 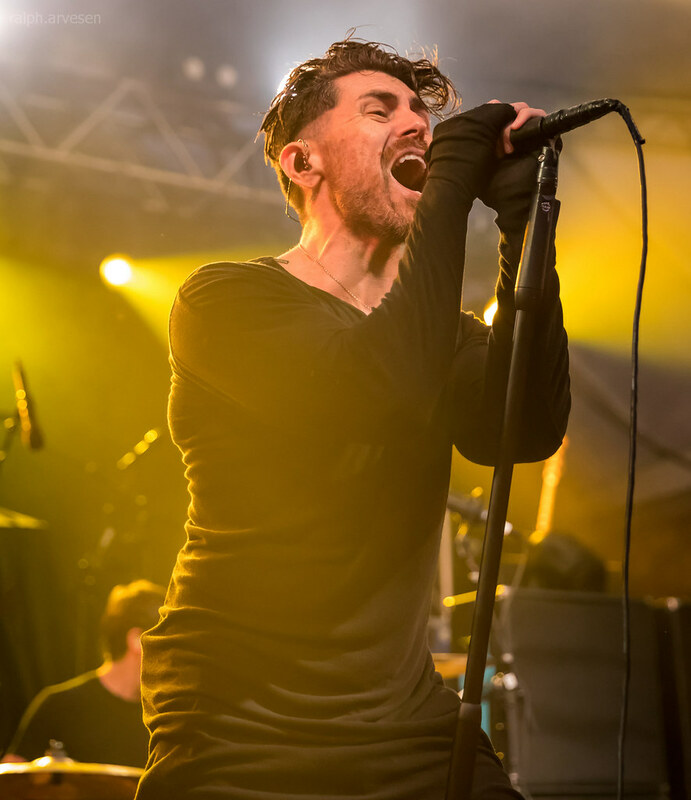 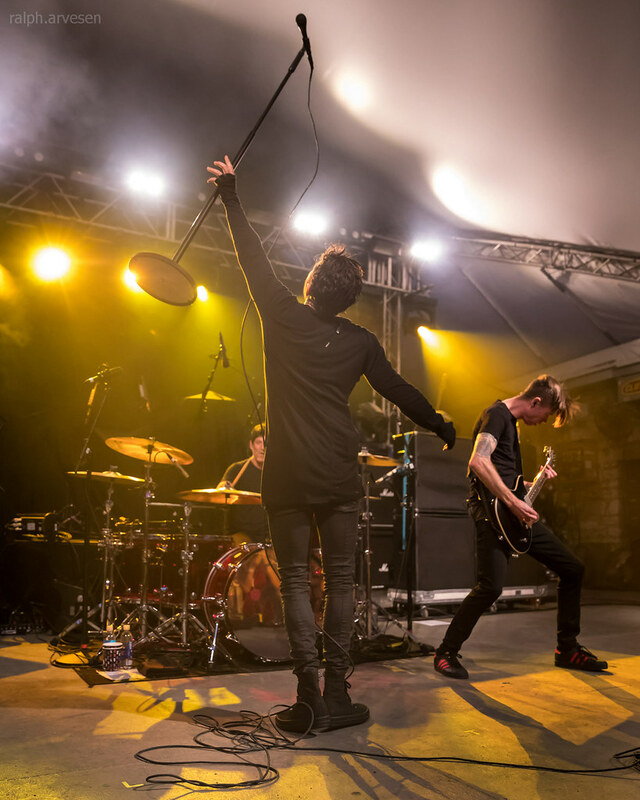 AFI shared the stage with Anti-Flag and Rise Against at the Stubb's Waller Creek Amphitheater. 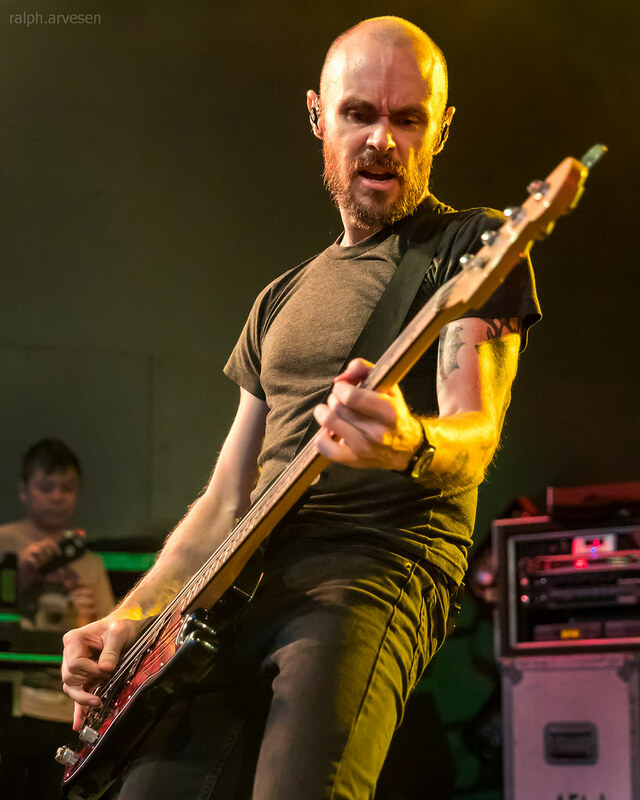 The band continues across the United States and Canada with the last stop at the FivePoint Amphitheatre in Irvine, California on September 30, 2018.